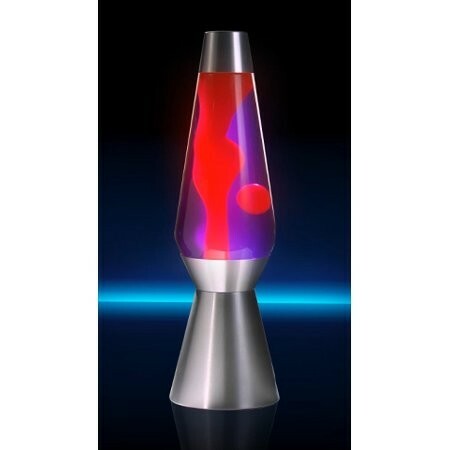 The Lava the Original 27-Inch Silver Base Grande Lamp with Yellow Wax in Purple Liquid brings the drama of motion and the beauty of soft colored light into your very own space! 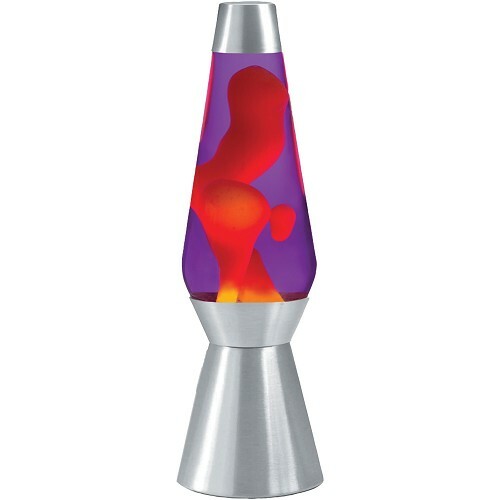 Watch the yellow blobs suspended in purple liquid collide, flow, and split apart as they ooze their way up, down, and around the glass globe of this Lava the Original lamp. 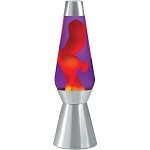 A hand-spun silver aluminum base and cap make this lamp truly unique. 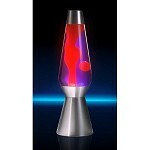 Make a statement in any room and enjoy the colorful motion of the largest Lava the Original lamp!